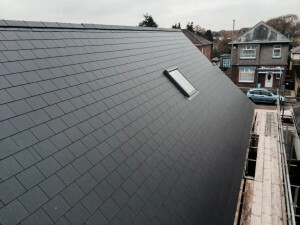 Our Roofers In Bournemouth & Dorset Can Provide All Aspects of Roofing and Building Services. We can provide re-roofing, roof repairs, pitched roofs, all types of flat roofs, insurance work, tiling, slating and much more. Our team can provide all aspects of building services, in particular we mainly undertake residential extensions and conversions. Our team of roofers in Bournemouth have years of experience in lead work, chimney repairs and repointing services. Jay Mar Roofing Services can install fascias, soffits and guttering systems alongside our other services. 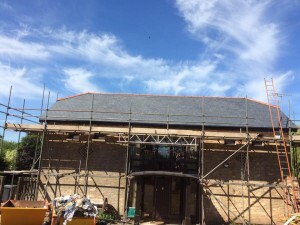 Jay Mar Roofing Services specialise in all aspects of residential and commercial roofing services in Bournemouth and throughout the entire county of Dorset. Based in Bournemouth, we can easily travel anywhere in Dorset. We are always happy to travel, provide free quotes, estimates and consultation to make sure our clients receive the best possible roofing service. If you are looking for roofers in Bournemouth, then please get in touch and we'll be happy to offer our 20 years of expertise. 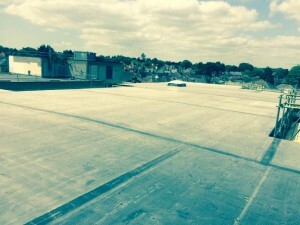 We have years of experience in constructing pitched and flat roofs. Sometimes re-roofing or a simple roof repair makes more sense. Our team can provide quality roofing services to improve your home. We provide all aspects of lead work, chimneys, repointing and guttering. 3 Summers Avenue, Bearcross, Bournemouth, BH11 9DQ. © 2017 - Wellington Plastering. All Rights Reserved.